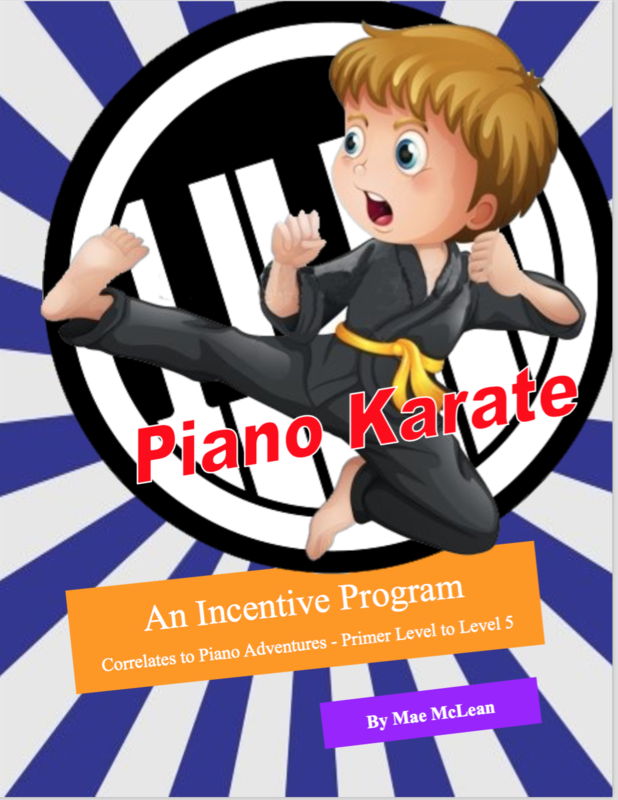 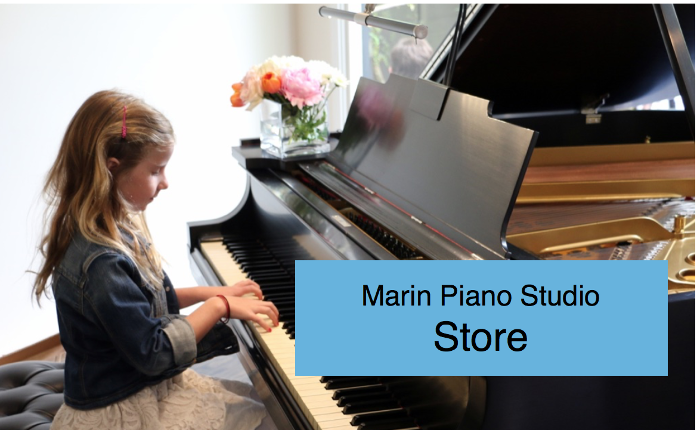 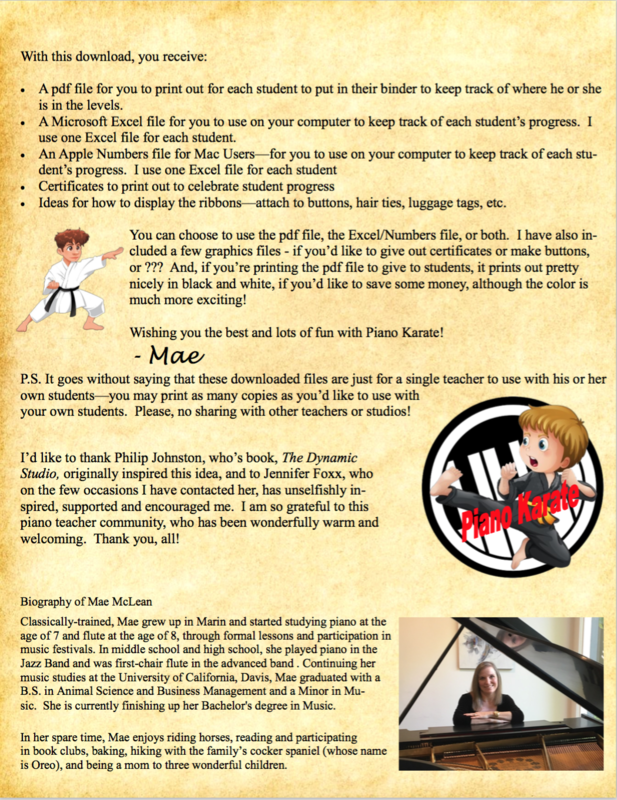 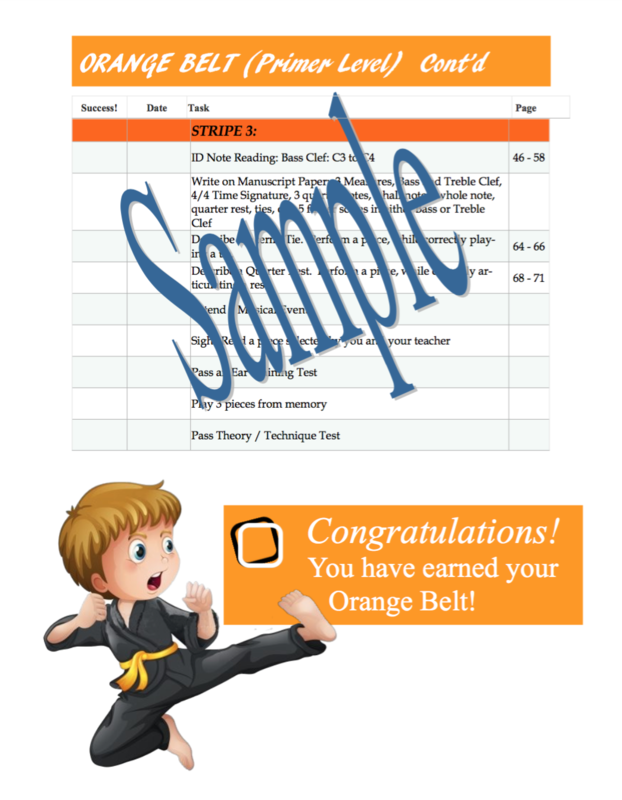 Piano Karate motivates students with a multi-year incentive program that closely coincides with Faber’s Piano Adventures and makes it easy to keep track of your students' progress. 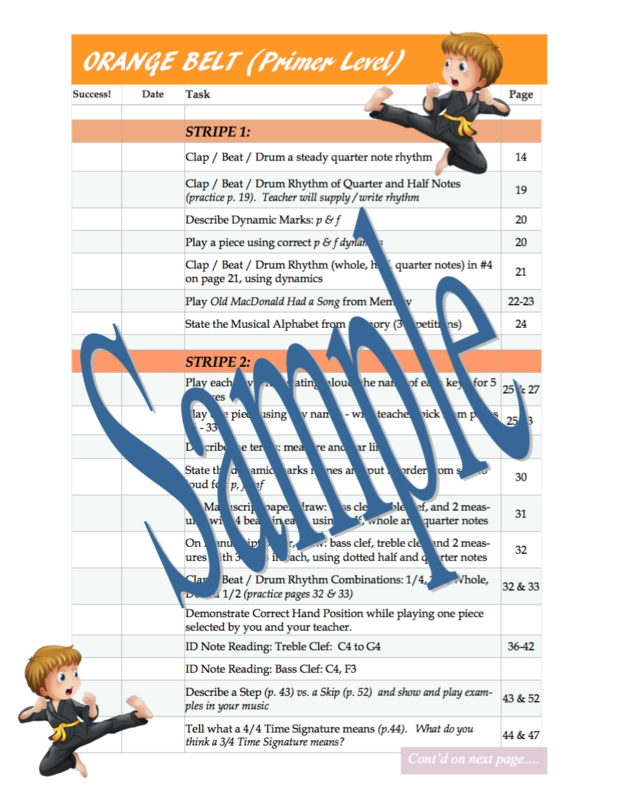 Easy to implement, and you won't need to come up with lots of additional materials. 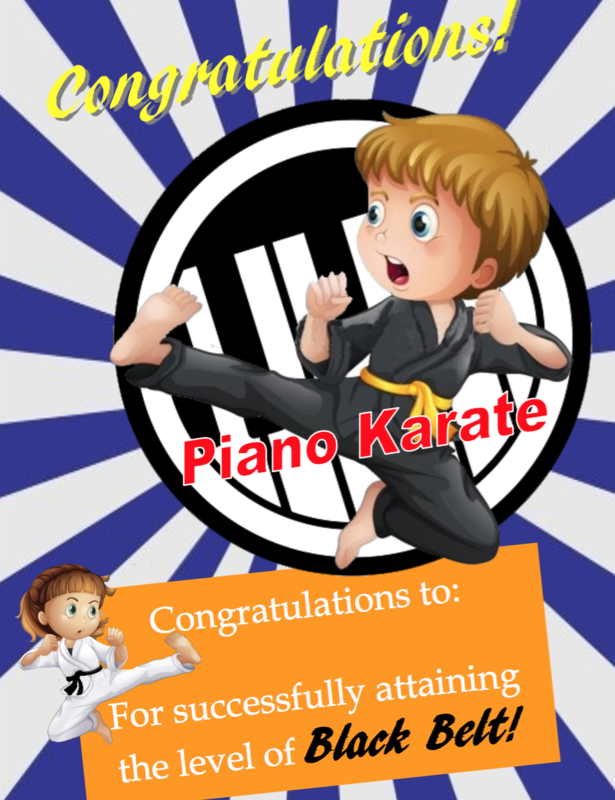 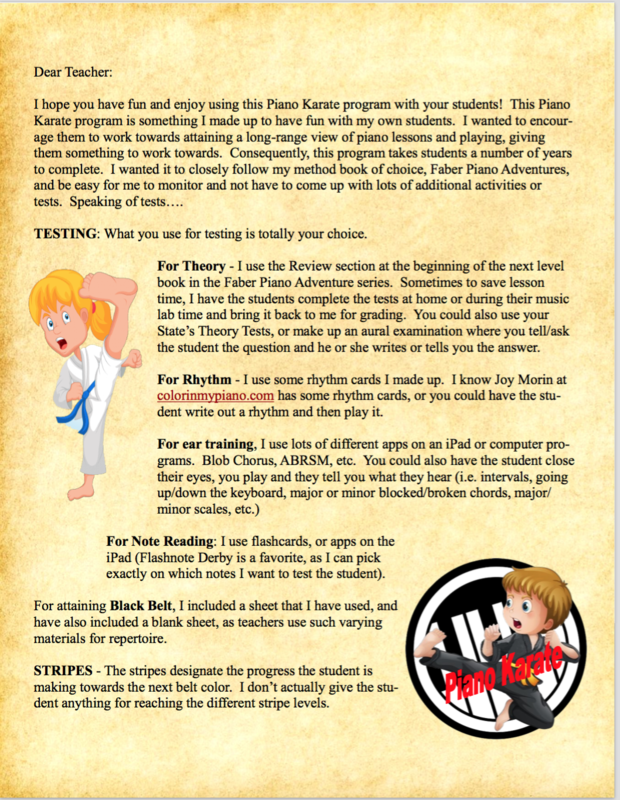 Piano Karate lasts through the entire Piano Adventure series, from Primer to Level 5, and beyond, giving students something to work towards.